The Platelet Count is a blood test that determines the abundance of circulating platelets. It can differentiate between “having too many platelets, too few, or just the right amount of platelets”. The process of clotting requires many platelets communicating through chemical signals. Thus, having the right number of platelets available to the body is essential, for the maintenance of this protective system. What are the Clinical Indications for performing the Platelet Count Test? How is the Specimen Collected for Platelet Count Test? 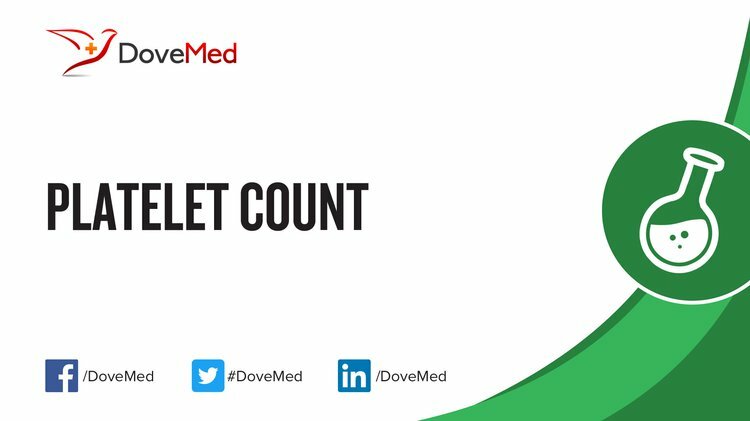 What is the Significance of the Platelet Count Test Result? 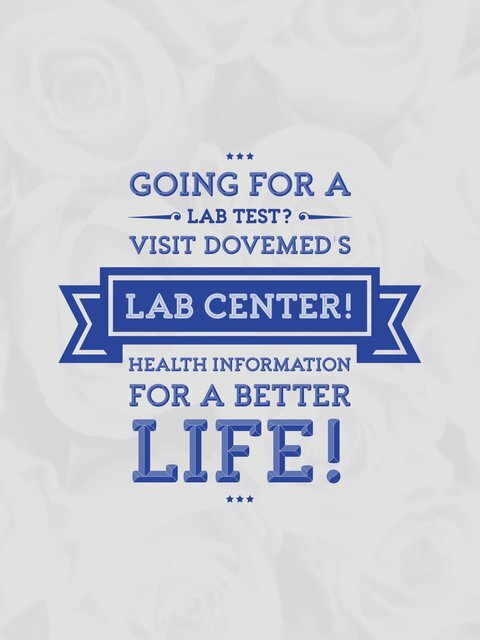 Certain factors may interfere with the test and these include: Medications, such as aspirin, certain NSAIDs, etc.